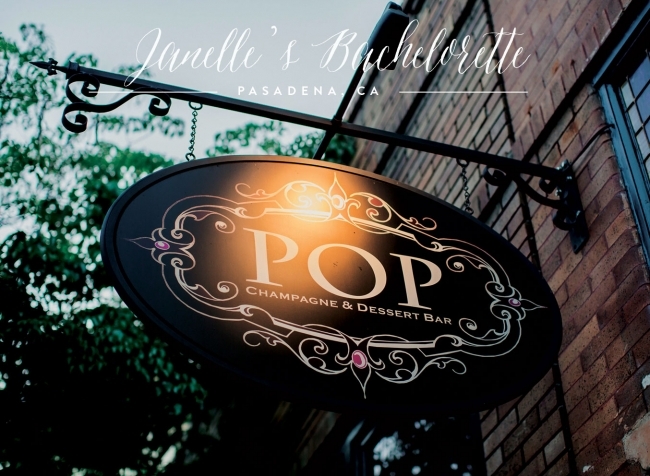 Janelle’s bachelorette party at POP! Champagne & Dessert Bar was full of fun, class and non-stop laughing. 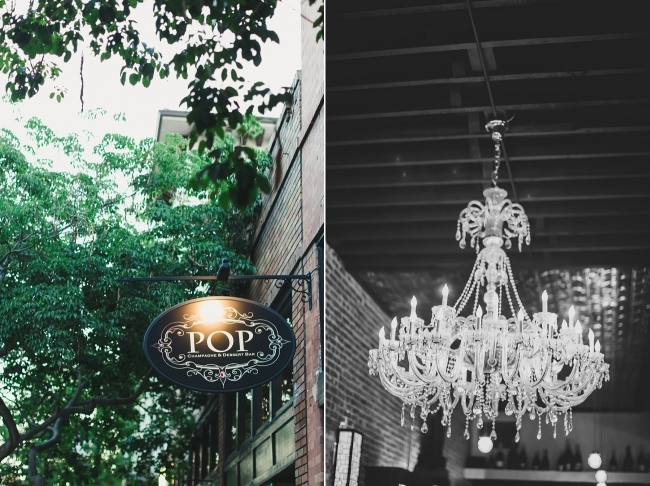 There was champagne, chandeliers, good food and Janelle’s closest friends— so I can safely say that it was a perfect way to spend Janelle’s last few days before she becomes a married woman. 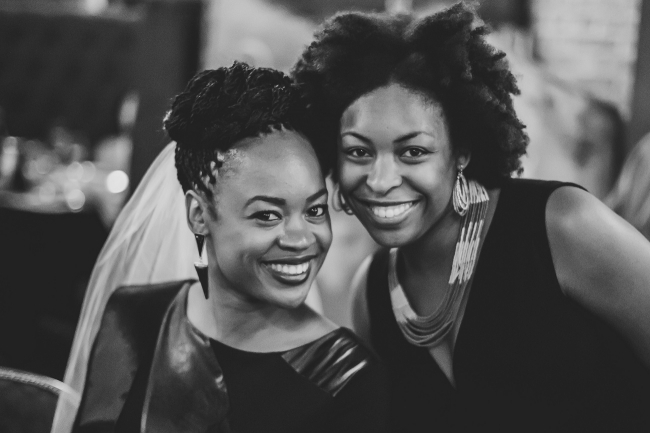 Remember Evette on the left (below) from her bridal shower? Love her! I’m pretty sure this next series of photographs involved Janelle mimicking Tyra Banks as she critiqued someone for not “smizing” correctly. (if you’ve never watched America’s Next Top Model #1. you are missing out #2. Smizing is smiling with your eyes). Congratulations Janelle!! I hope you have THE BEST wedding day at the Newland Barn!